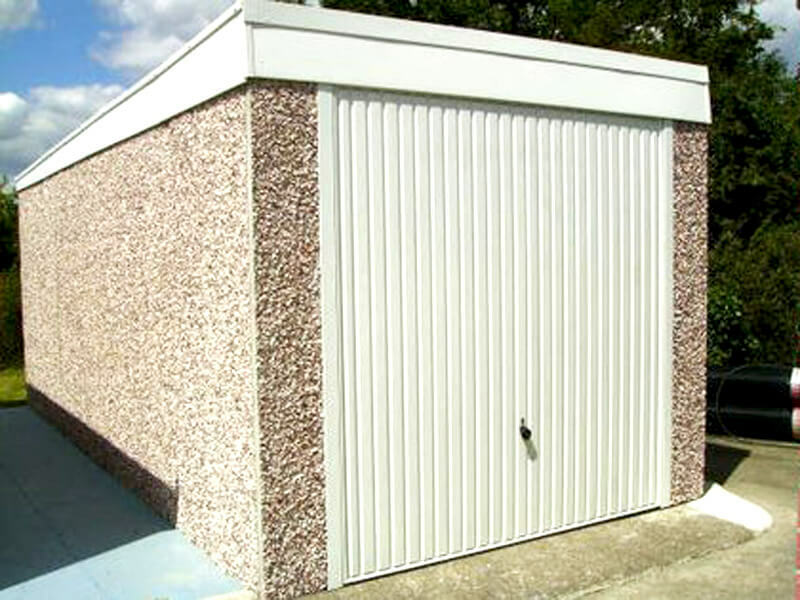 At GSG we offer a wide variety of concrete garage buildings. 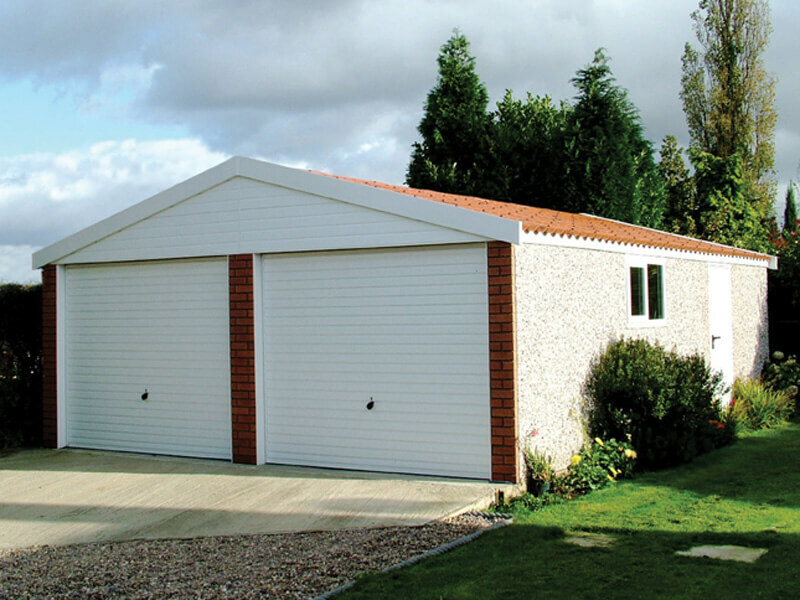 We offer both prefabricated and bespoke concrete garages, and our range encompasses contemporary and traditional models. 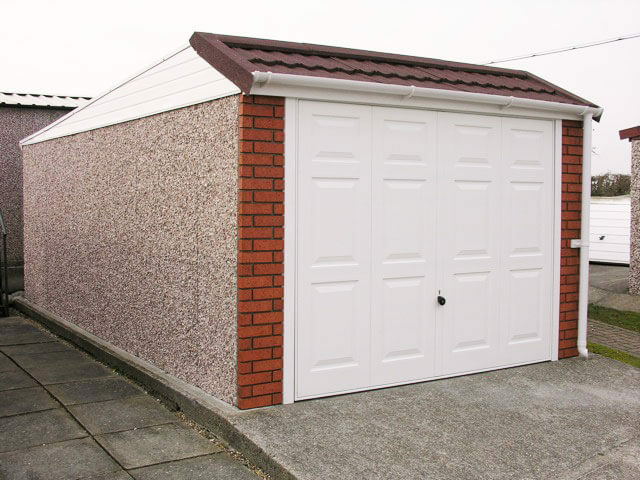 Offering both pre-fabricated and bespoke concrete garages allows our customers to choose a style and type of garage which suits them. 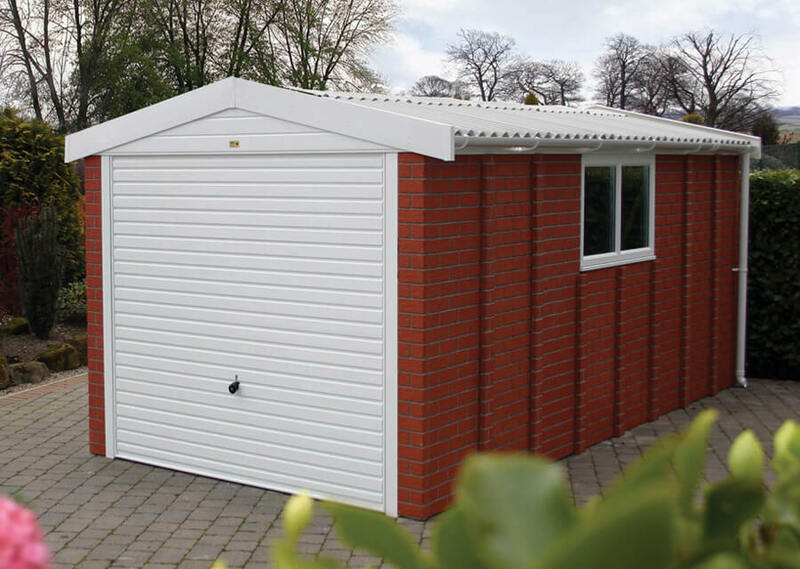 Our range encompasses contemporary and traditional models and provides the means to choose the perfect variables for you and your property. 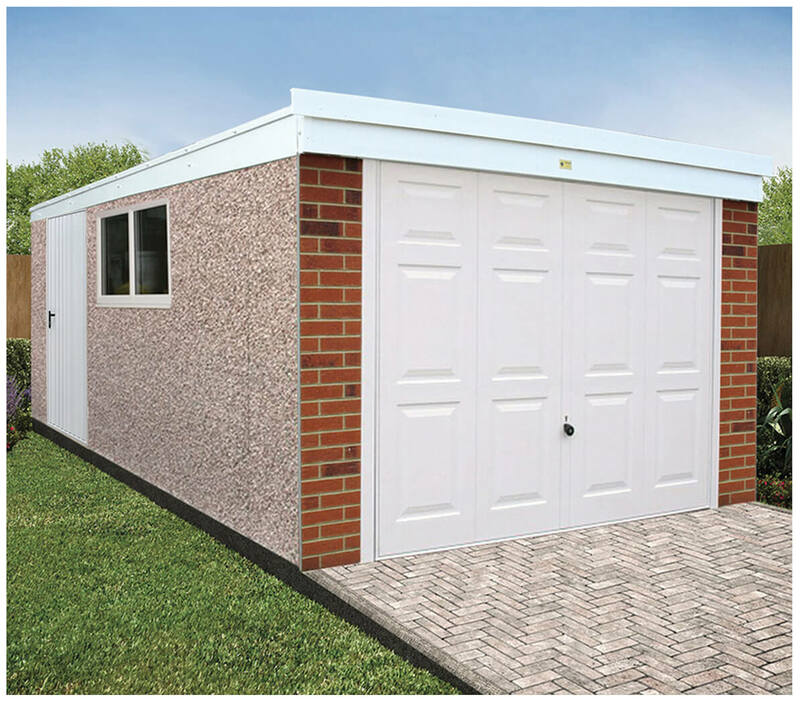 Prior to installation and after you’ve made a choice on either a single or double door concrete garage, you will need to seek Planning Permission – if this is granted, the next step after the initial Groundwork & Clearance has been done will be to lay the correct foundations. 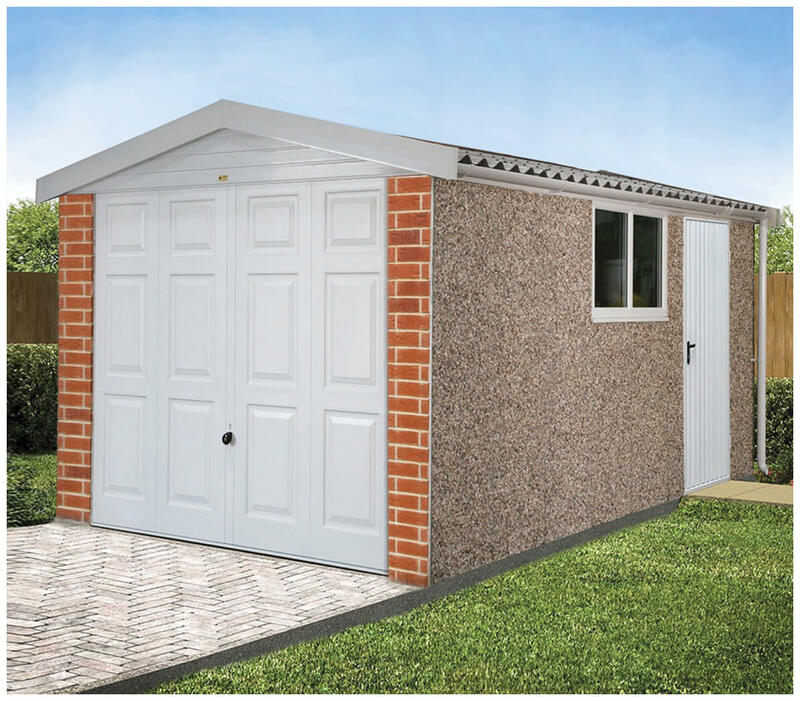 The foundations may be different depending on the type of surface that it is being laid on, you can find out more information about this in our Planning & Installation section. 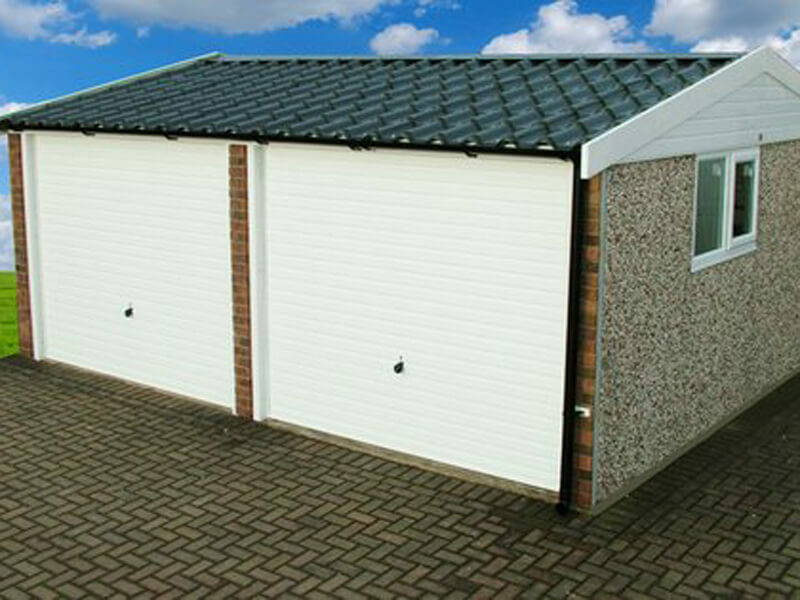 Once this step has been completed, the installation of your chosen bespoke concrete garage will begin. 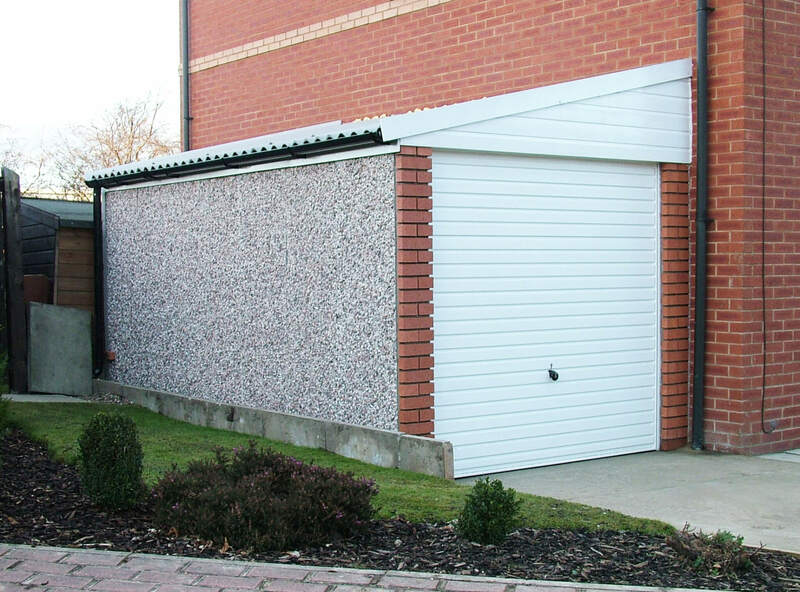 Our installation experts will maintain a professional attitude throughout and will be happy to answer any questions you may have before, during and after the installation is complete. 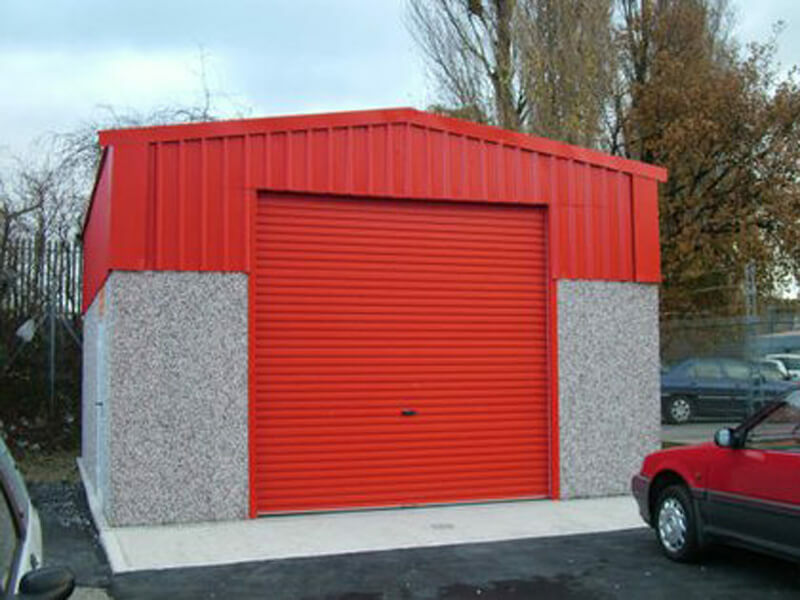 After the completion, any mess or debris that may have been caused will be cleared and taken away by the GSG Buildings team. 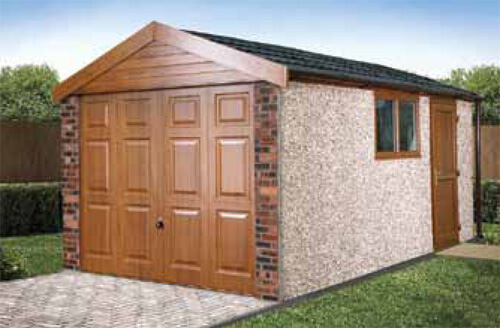 Customisation of your concrete garage opens up many options in terms of the size, style and finish used.